I love the run up to Christmas, probably more than I like the actual day. Mainly because it’s still a working day on the farm so it’s not like the traditional Christmas we had as a child, and that I’d expect to have with a family. 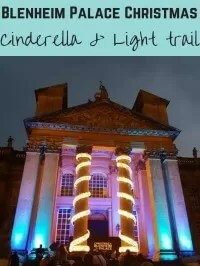 There’s the days out, seeing lights, enjoying National Trust properties, Christmas lunches and all the school concerts and performances. And not forgetting the food. But one of my favourite things is cheesy Christmas movies. Generally these start in November, so I might start recording some of them to watch across December. As there’s several channels showing Christmas films (and mostly the cheesy straight to tv movie rather than the block buster releases), I’m spoilt for choice. Yes the plots might be similar – for the romance ones anyway. Hard done by single man or woman meets a new partner even though there’s lots of issues in the way. Family movies there’s always a time issue or working parents, and sad children who want to help. And comedy Christmas films usually involve a Christmas display going wrong and a chase through a shopping centre or town. There’s something comforting about watching and re-watching familiar movies and plots which is quite similar to what Christmas is like year after year. It’s familiar and comforting. In the Christmas films, you’ll often see the same actors and actresses wheeled out as well, e.g Dean Cain, Haylie Duff and more. Most of the films aren’t ones that N would watch, so they’re my guilty pleasure. I look out the traditional family films but mostly he’ll just watch the old Snowman, Father Christmas, Arthur Christmas. 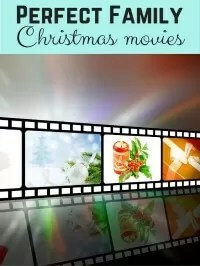 But if you’re watching Christmas films as a family, why not try adding a bit more fun while you watch and mark off the scenes you spot which are the typical ones for Christmas movies. 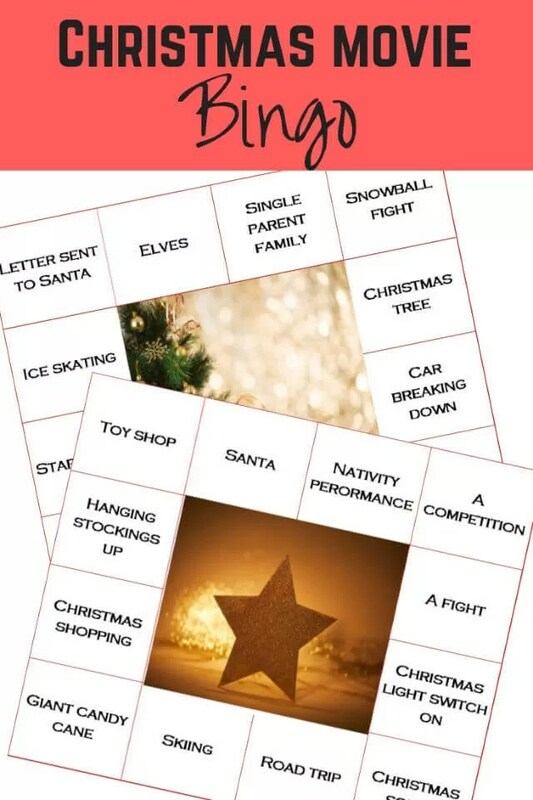 You can easily make your own Christmas movie bingo cards, but I’ve pulled some printable bingo sheets together. If you want to re-use them just print then laminate, and you can use pens then wipe them off once you’ve finished the game of Christmas bingo. To play, just watch Christmas movies and just cross off the scene as you spot them in the film. The winner is the one either with the most crossed off per film, or you could keep adding to them until you have a winner with all ticked off. 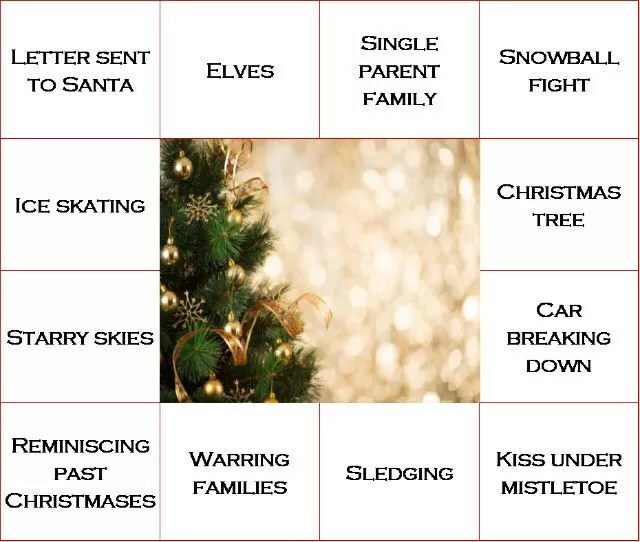 Download the Christmas movie bingo cards and get playing. What a great idea and I love bingo. Will definitely try this thanks! What a fun activity! 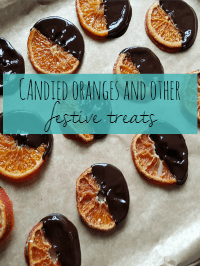 This may make christmas-movie watching more palatable to my husband! !